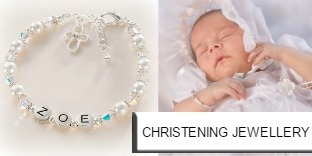 Shop our Personalised Jewellery Gifts for Christmas 2019 including Christmas Necklaces and Christmas Bracelets on Christmas Card Mounts. 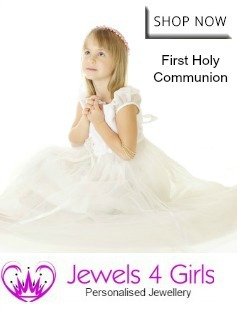 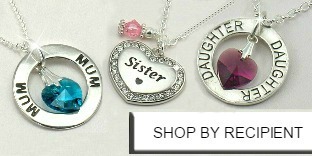 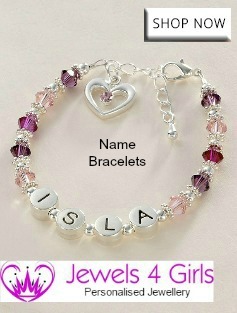 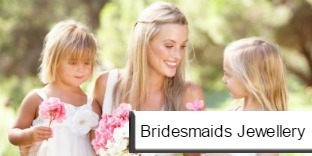 Many items with optional engraving and charms for Mum, Sister, Auntie, Nanny etc. 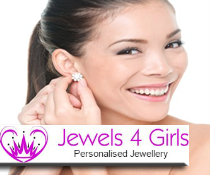 Fast and Free Delivery (within the UK) on all personalised jewellery gifts.